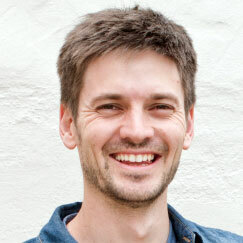 Mr. Wikus Kruger is a Research Officer in the Energy, Poverty and Development group at the Energy Research Centre, based at the University of Cape Town in South Africa. He previously worked at Restio Energy, a consulting and stove distribution company that is active in Southern and East Africa.  Mr. Kruger is currently conducting research on the barriers to cookstove adoption in Southern Africa as part of a four-year project in a consortium lead by the University of Nottingham.